The eleventh edition of the VIVO IPL 2018 wrapped up with a historic flourish. Hotstar, India’s leading video streaming platform,leveraged Akamai Technologies, Inc. (NASDAQ: AKAM), the world’s largest and most trusted cloud delivery platform, to soar past 10 million concurrent viewers and finish the tournament with a peak of 10.3 million simultaneous users. 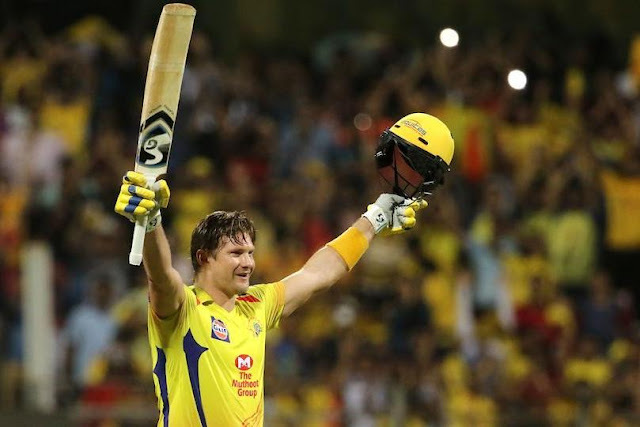 While this season of the VIVO IPL has featured multiple high points with Hotstar breaking world records during the past six weeks, last night’s match marked a new milestone. VIVO IPL 2018’s final match was broadcast in eight languages on 10 TV channels across the Star network, as well as Hotstar on Sunday. The 11 different feeds were all available on demand on Hotstar. The service breached the 10 million mark two balls before the Chennai Super Kings claimed their trophy for the third time in the tournament’s history. In addition to being a resounding testimony to Hotstar’s technology backbone and the strength of Akamai’s media delivery platform, last night’s match is evidence that mobile video has indeed gone mainstream.